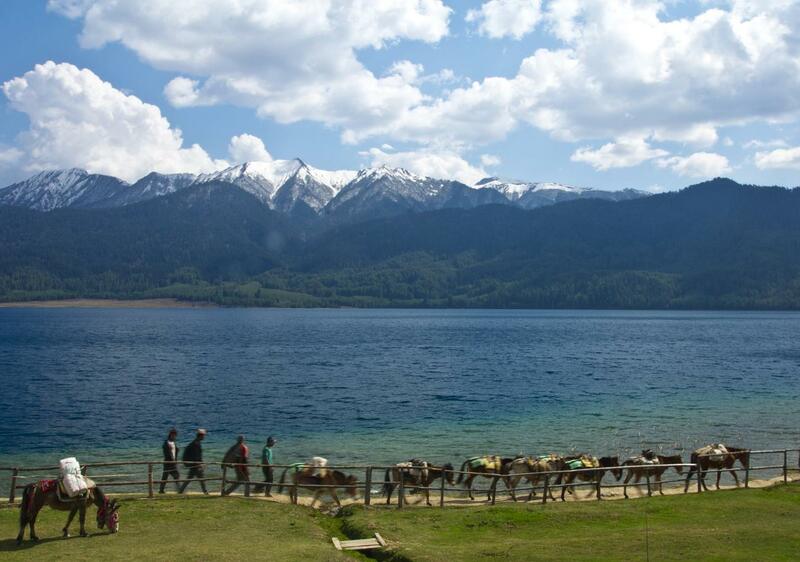 Rara Karnali Tourism Year is being observed from coming Baisakh 1st of the year 2075 in the lunar calendar. The tourism year is being observed in order to highlight the history, culture, civilization and natural beauty of Karnali with a target to bring in 500,000 tourists in the 12 months of the year, said publicity coordinator Dal Rawal at a press meet organised by the Karnali provincial government here today. The tourists arrival so far is 50,000 annually. Despite being the best tourism destination of Nepal, it has not yet become a major tourist attraction for lack of essential infrastructure and amenities, Rawal said while noting that efforts would be made to address those shortcomings. 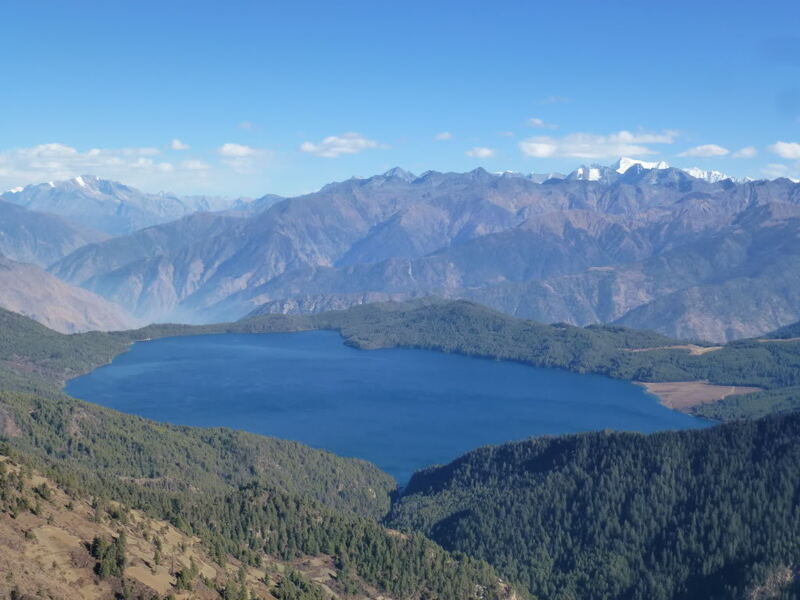 Karnali boasts of the Rara lake, Rara national park, Phoksundu lake, Bala Tripurasundari, Kakrebihar, Mansarovar and is the origin of Nepal’s 23 castes. Also speaking at the programme, Chief Executive Officer of Nepal Tourism Board Dipak Raj Joshi assured for necessary support provided the locals help in tourism promotion of their locality. Majority of the participants on the occasion stressed on increasing access to transportation service first in order to bring in the targeted number of tourists into the province. 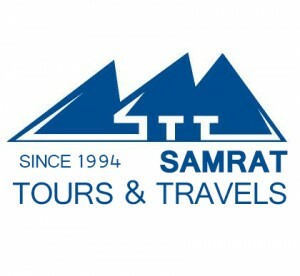 Tagged Nepal tourism, Nepal Tourism Board, Rara Lake, Tourism Year. Bookmark the permalink.